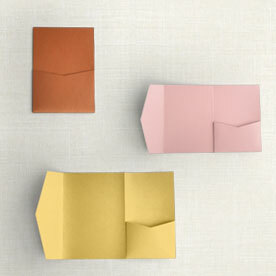 The perfect base for your invitation. 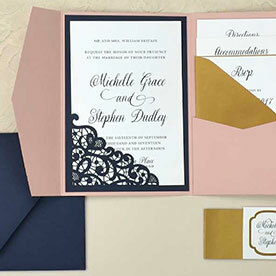 The most classic & traditional invitation style. 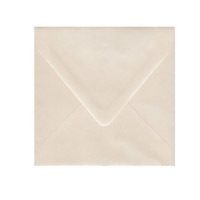 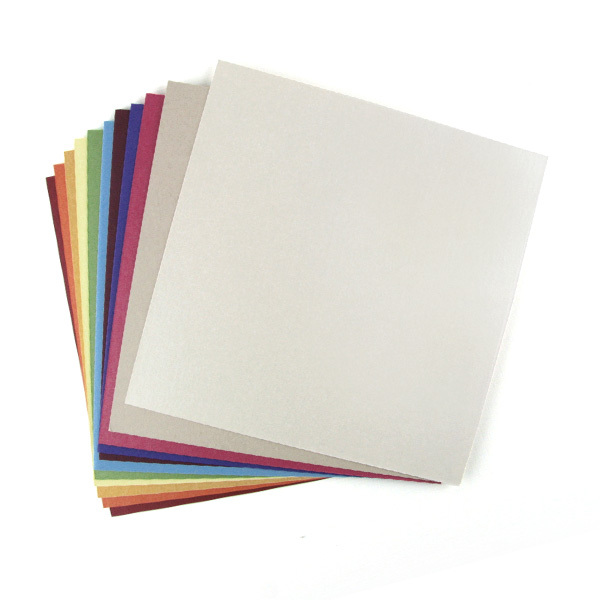 Works as a base for your Invitation Mat & Invitation, and fits in an 6.5" square envelope. 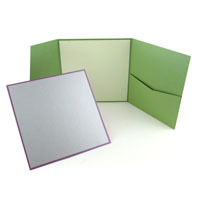 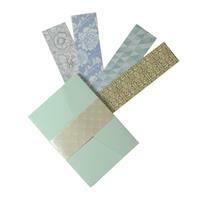 The 6 1/8" Square Panel Card Coordinates perfectly with 5 7/8" x 5 7/8" Invitation Mats & 5 5/8" x 5 5/8" Printable Invitations. Size: 6 1/8" x 6 1/8"